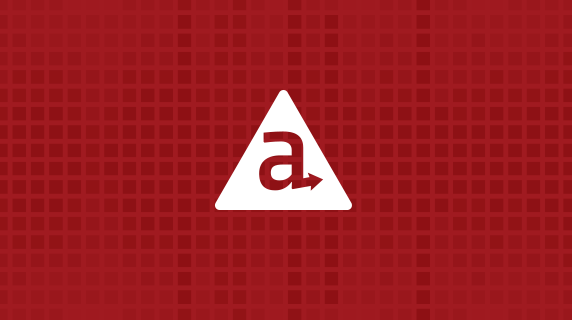 Today I’m happy to announce a new array of plans for the Appcelerator Platform. These plans take into account both the new capabilities we’ve released into market over the past year, as well as your feedback on what you’d like to buy and how you’d like to buy it. We’re introducing a new seat plan, called “Pro”, which offers a host of new app development goodies at a great price. The Indie and Enterprise seat plans remain. We are retiring our Team “seat,” and replacing it with a pricing bundle, also called Team. This bundle lets you buy a Pro seat and Arrow cloud capacity together, at a terrific discount. If you’re currently a paid subscriber, there is no change to your plan. We are grandfathering all active paid plans along with the Arrow capacity that was a part of those plans—this includes all subscribers to the original Team seat. This grandfather rule applies for as long as you choose to keep your subscription active. For our enterprise customers, this separation of seats and Arrow cloud capacity means much greater flexibility as you scale your digital teams. Hi!, what about push notifications, api calls, arrowDB storage, etc. in indie plan? I can’t see nothing in the new page, thanks. Hi Pablo, as Jeff explained we’ve separated seats with entitlements for capabilities from cloud capacity. If you already have an Indie seat that included cloud capacity, you will keep that until you upgrade or downgrade your plan. If you buy a new Indie seat you can now buy the exact cloud capacity you need separately. For me it’s all a bit confusing. I have a plan Indie (for free). How many API calls and push calls are included? If I need a higher capacity, I can buy it now. Will my indie remain flat free? If I buy a new indie plan for a client. How many API calls and push calls are then included? Thanks for explaining, I find no information. Indie seats have a very small Arrow Cloud capacity allotment, for trial purposes. Logged-in users can review their capacity limits at https://billing.appcelerator.com/billing. You can purchase additional cloud capacity (as well as other seats) from the same page– see the “Adjust Plan” button in the upper right-hand corner. So the new Indie plans do not have Arrow Cloud Capacity? Only the very limited capacity for trial, as described above. I have indie seat but i want appcelerator.https module for only one app !! Which plan I have to buy is it included in pro plan ? Or stand alone module is available or not ? If available than what can be price ?